Royally Owned. Yup, that is the only word that I can come up to describe the magnitude of how Emma Chase stole my heart with this series and in Royally Endowed. This book was everything and so much more. It had spark, humor, friendship, love, passion and witty dialogue to keep every reader entertained. This book had the ability to make a thirty something woman squeal, blush, and swoon like crazy. Yes, Logan and Ellie story is hands down my favorite of the series. I honestly love everything about them. I wanted Logan to be real and Ellie to be my new best friend. 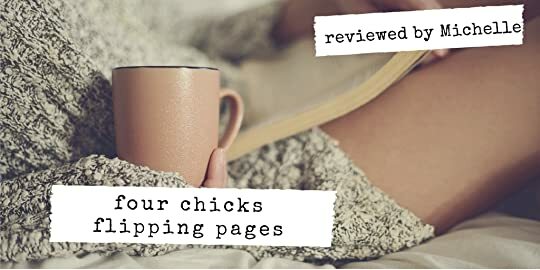 Seriously, there is not much to say but go read this book and discover why so many readers love Emma Chase and her smart flirty heartfelt stories!!! !